Microsoft has now come out with the early launch sales numbers for Xbox One saying that units flew off the shelves at "a record-setting pace" for the brand. Since its launch 18 days ago, Microsoft has sold over 2 million consoles worldwide. Not only have gamers been scooping up the consoles at a rate of about 111,111 units per day since launch, according to Microsoft gamers are putting the systems to use as well. 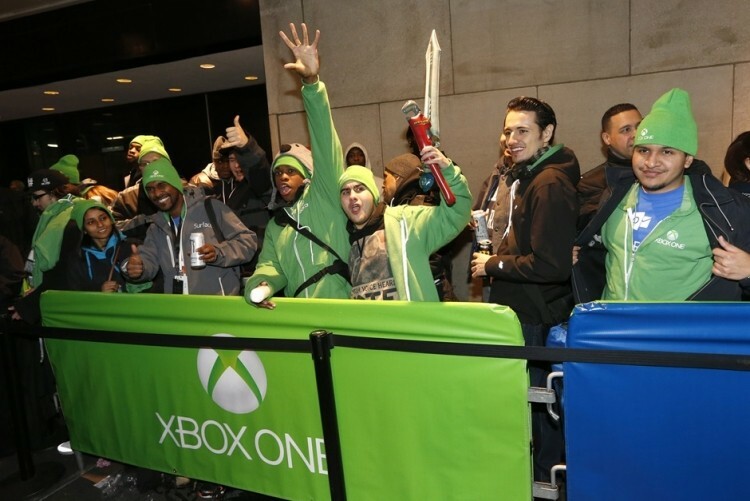 So far users have logged over 83 million hours playing games, using apps and watching TV on Xbox One. According to Xbox corporate vice president of strategy and marketing, Yusuf Mehdi, Xbox One owners have already dropped more than $1 million in paid transactions (including both digital games and video content purchases) over Xbox Live. Bob Puzon from GameStop said that the chain is experiencing high demand from its "customers for this innovative console" and that it is "working closely with Microsoft to receive more units to fulfill" holiday shopping lists. Walmart echoes both GameStop and Amazon saying that Xbox One "was a top seller this Black Friday." In comparison to what we we have heard so far regarding PlayStation 4 sales numbers, it appears as though the two are fairly close and that both consoles are selling well. According to reports, Sony sold 2.1 million PS4s in its first 16 days of availability, but that number only accounts for two days of sales in Europe and Australasia. While that does appear that Sony is in the lead, it is important to keep in mind that Xbox One is only available in 13 regions right now compared to the 32 countries PS4 is currently sold in, not to mention the one week head start Sony had.